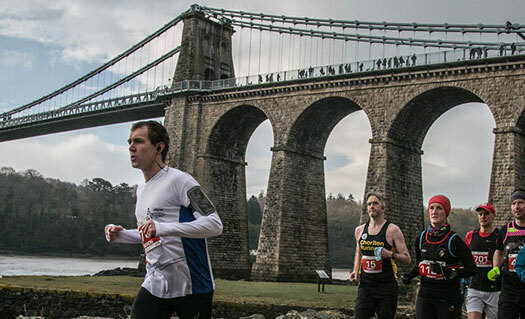 The Anglesey Half Marathon (Island Race) is organised by professional event organisers and local running enthusiasts. The scenery is described as "awesome" and the race should not be missed. The race follows an undulating course with amazing scenery. There is also an added benefit that most of the race is on traffic-free roads.